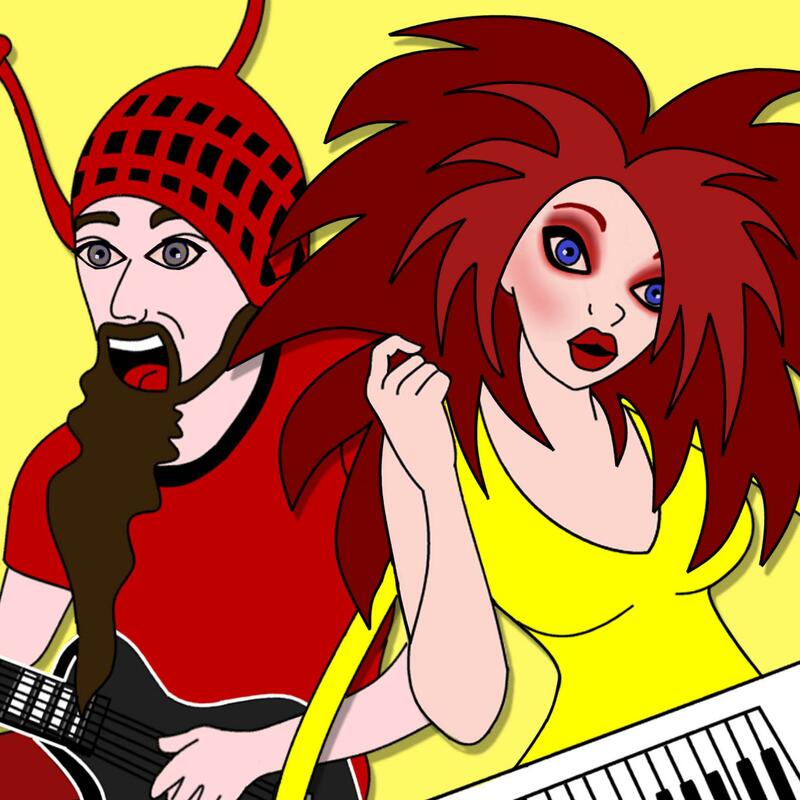 When Marty and Max met at a swimming camp on Australia’s Gold Coast who knew that it would lead to a blur of red hair, sweat and mayhem playing shows to 50,000 punters? Veteran international touring band, The On Fires return to Germany as a rollicking power duo playing Sinner Festival this September. Avid fans of Slovakian seagull racing, Chinese traditional spider hunting and Canadian sword throwing, these world-trekking Aussies can’t wait to bring their laid-back mayhem back to stages across Germany. “We can’t wait!”, says singer, guitarist, bassist, drummer Marty X, “and even if we could wait we still couldn’t.